The MCC backtracked saying that Ravichandran Ashwin's dismissal of Jos Buttler was "not within the spirit of the game". 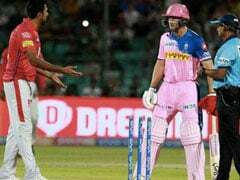 Ravichandran Ashwin, Kings XI Punjab skipper, opened a proverbial can of worms when he 'mankaded' Rajasthan Royals' batsman Jos Buttler in an Indian Premier League (IPL) match in Jaipur on Monday. When the Indian spinner was being slammed by the international cricket community, the Marylebone Cricket Club's (MCC) verdict that the 'mankad' rule is essential, came as a respite. 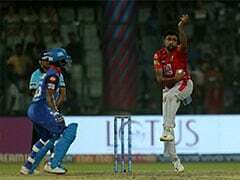 However, cricket's lawmakers backtracked saying that Ashwin's dismissal of Buttler was "not within the spirit of the game". However, "It is also unfair, and against the spirit of cricket, for non-strikers to leave their ground too early. All these debates wouldn't be necessary if non-strikers remained in their ground until the ball is on its way down the pitch," he added. Whereas, "This law is essential. 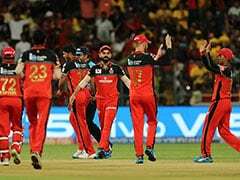 Without it, non-strikers could back up at liberty, several yards down the pitch and a law is needed to prevent such action," the MCC statement read on Tuesday. 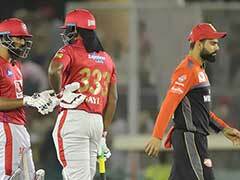 England batsman Buttler was on Monday run out by Kings XI Punjab skipper Ashwin as he backed-up. 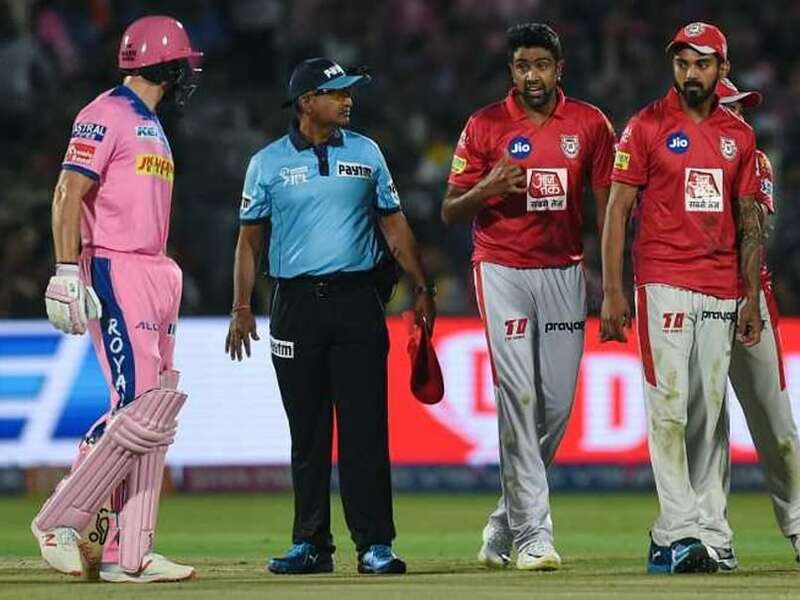 This incident was particularly contentious as Buttler was still in his crease when Ashwin arrived, only for the bowler to pull out of his action and wait for him to step forward before whipping off the bails.